Our improved Budget Calculator will help determine how much you should be spending and keep you on track as you book services for your wedding! 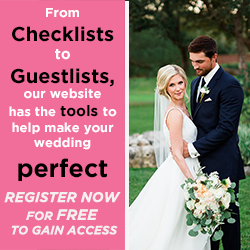 Enter the total amount you want to spend on your wedding and number of guests below, click "Go," and we will calculate the average cost of each service in the "Estimated Cost" column. As you enter what you're spending in the "Actual Cost" column, you can see in real time how much you have left over. Green, you're on or under budget; Red, you've gone over! You print out the worksheet, e-mail yourself a copy or download a PDF. If you want to start over, just hit "Reset" button to wipe all the fields clean. 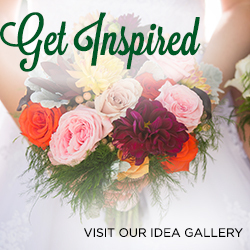 Contact us at weddingguide@texasweddings.com if you have any questions! 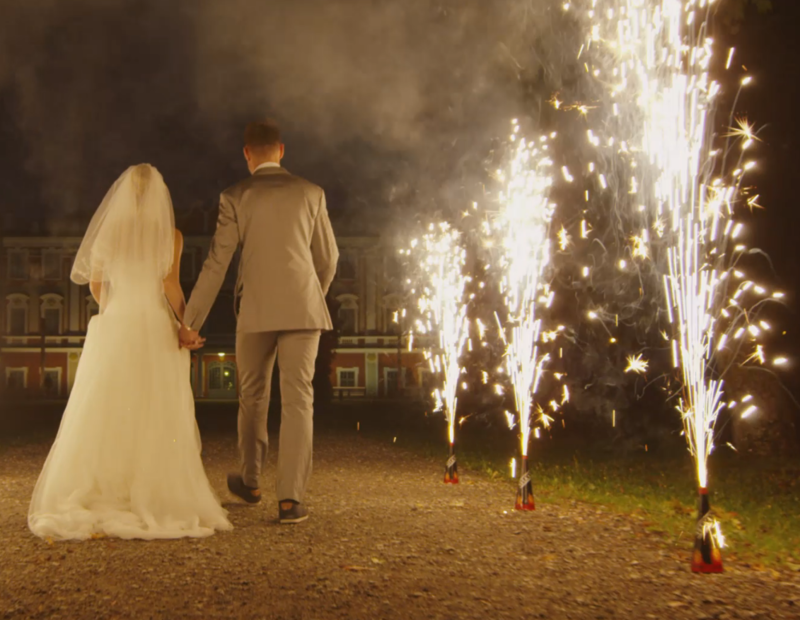 Want to save your budget and continue using it through out your wedding planning? Be able to do that and much more by registering an account. Not registered yet? Register an account and your information below will automatically be saved to your account! The percentage on the left side is the recommended amounts by the Wedding Guide.